In order to access all your information and to perform submission of information, we have to ask you to log in so we can allow you to access the system. Please enter your username and password (as assigned to you by ) into the boxes below and press Login. If you would like us to remember you for next time, please tick the box. 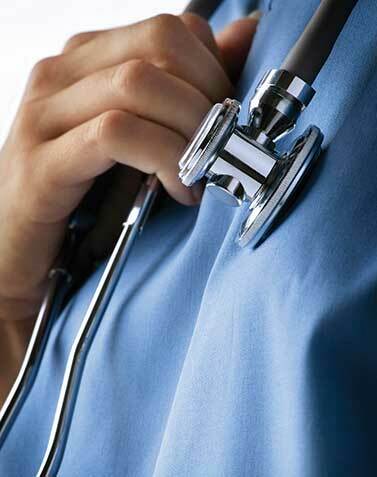 Welcome to 's online training, education and information management site. As a Registrar attached to , you now have access to all your day-to-day education and training needs. From this site you can access your Learning Plan. This is where you can define your own Learning Needs, develop strategies to address your Learning Needs and evaluate your educational progress. You can also access, update and review your Learning Portfolio, online. The site also allows you to access postings pertaining to your designated learning groups and allows you to communicate by group email to members of your learning groups. 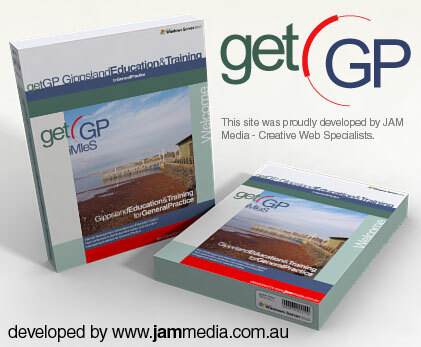 A Gippsland Education & Training for General Practice system.